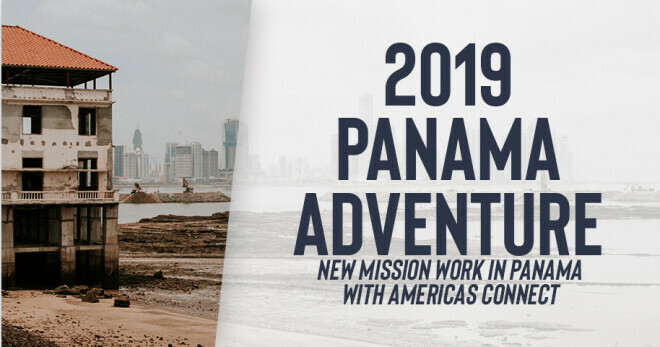 We will begin 2019 with new mission work in Panama on Jan 26 - Feb 2 with Americas Connect. Details will be shared on November 11 at 5:00 p.m. in room 154. Call the church office at 636-327-8696 to register.